Full Moon today, the second one this month is Libra, giving you folks a bit of a double whammy. Both were in anaretic degrees, giving them an additional jolt. Unexpected news is likely that could be annoying, but if you handle it correctly it could be turned to your advantage. Being too idealistic continues to clash with society in general, where the powers that be aren't helping much, either. See more in this month's horoscopes. 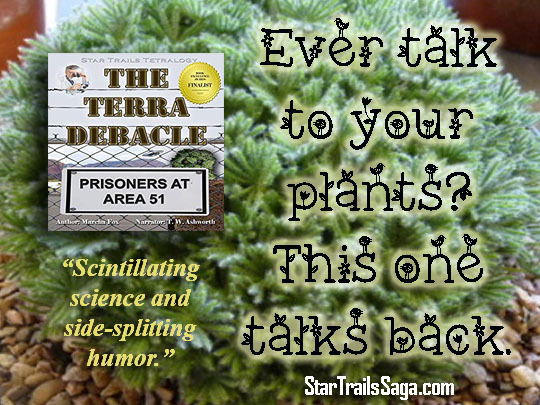 Perfect for vegans, gardeners, and sci-fi geeks! Sign-up below to receive Daily Astrocasts via email! Your FREE subscription will begin in approximately one week. Astrocasts are always posted here as well as our Facebook page. This website contains affiliate links which means if you click on a link and ultimately purchase something, that I may get a commission. If the item is one of my own books, that should be intuitively obvious. Don't worry, the item will not cost you more. Whobeda's internet service can be unreliable at times and thus cause this page to be out of date. If the information isn't current please check our Facebook page, which is usually updated even when the website can't be accessed. Or sign up to received them via email above. Thanks! $ave with one of our Report Package Deals! You'll be astounded by what they say about you! 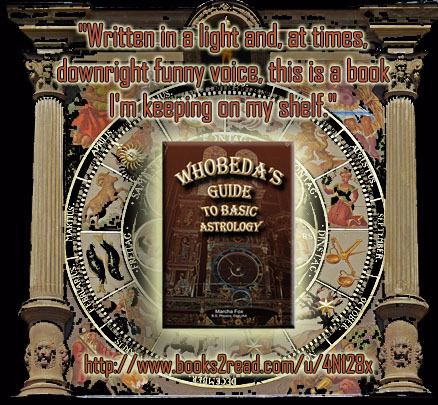 Perfect Gift for Astrology Lovers! 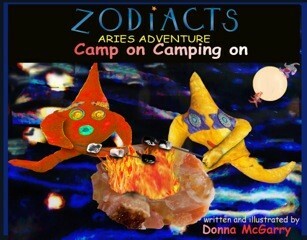 Zany Characters Among the Stars! NOTE:--Forecasts are based on the planetary transits represented by the above chart, known in the astrological community as a "Transit to Transit" chart. They address the general astrological tone for the day and will most likely be evidenced in the world around you; they may not affect you directly but most likely will affect someone you know. If you have a specific experience related to a forecast that confirms or even denies it, I'd love to hear about it at whobeda@valkyrieastrology.com.